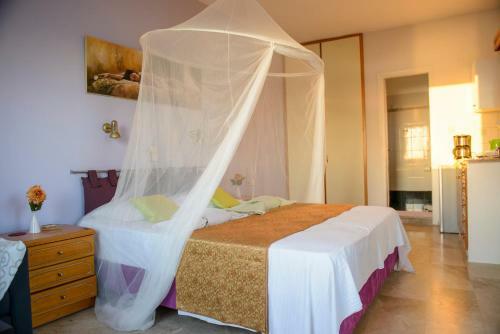 Myrties. 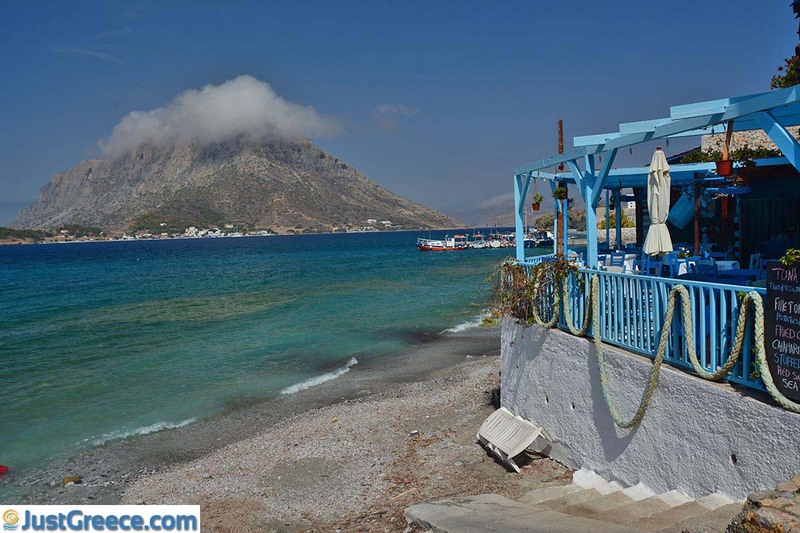 Myrties is a popular tourist resort on the Greek island of Kalymnos. 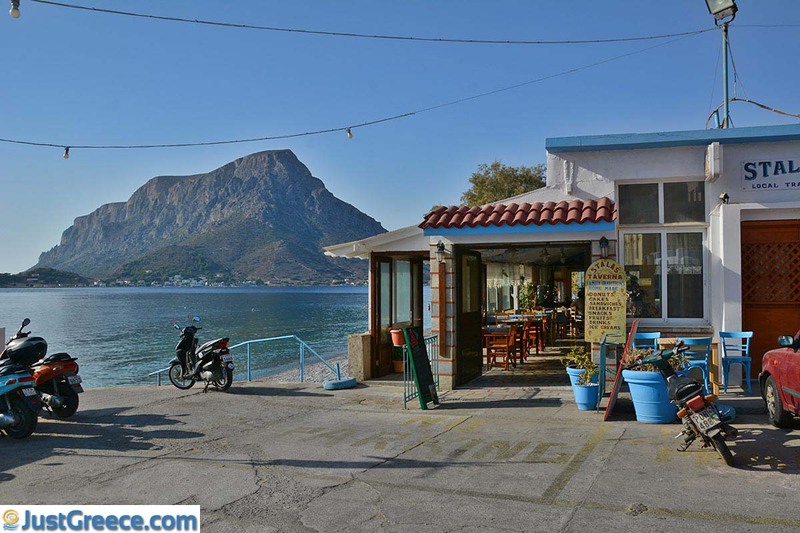 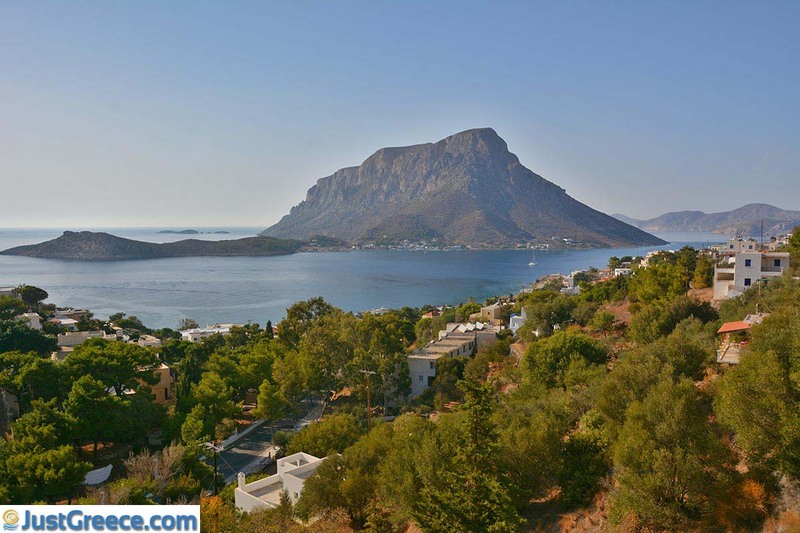 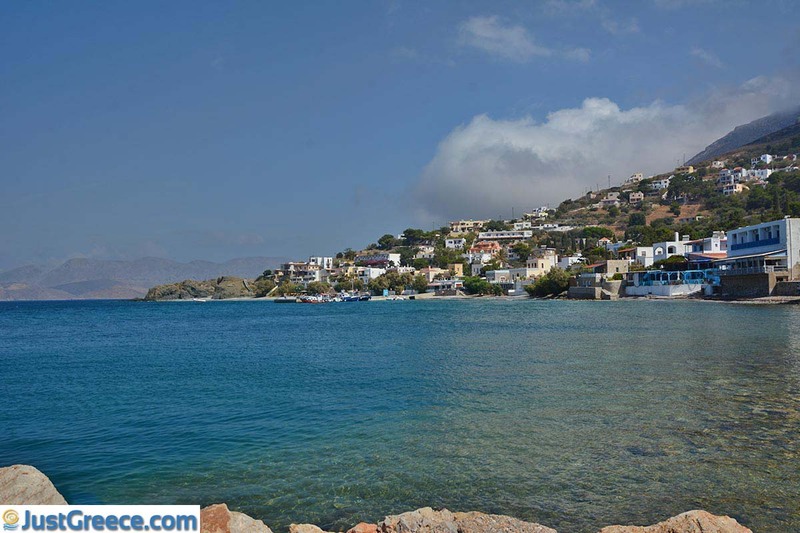 Myrties is located eight kilometers (5 miles) northwest of Pothia (Kalymnos town). 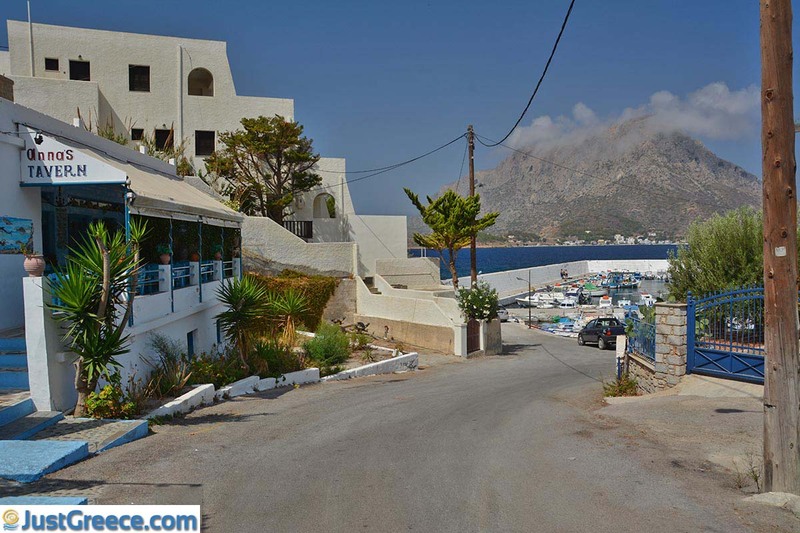 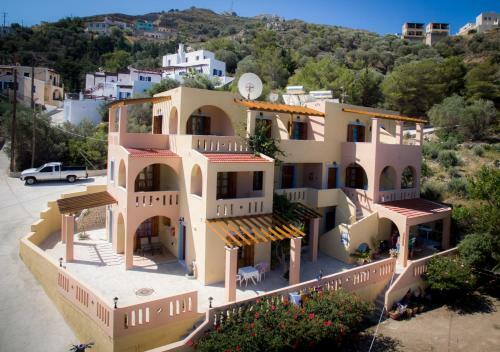 This holiday village is situated on the west coast of the island, just opposite of the islet of Telendos. 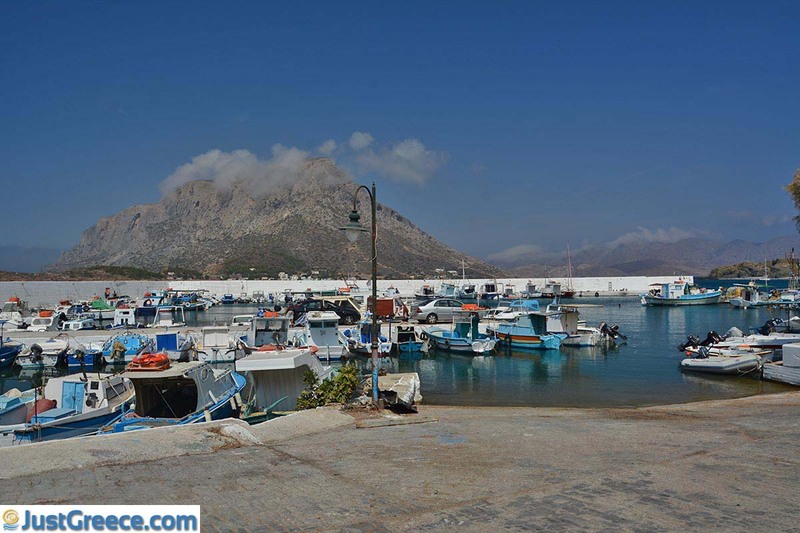 Boats sail to and from Telendos from the harbor of Myrties, every half hour. 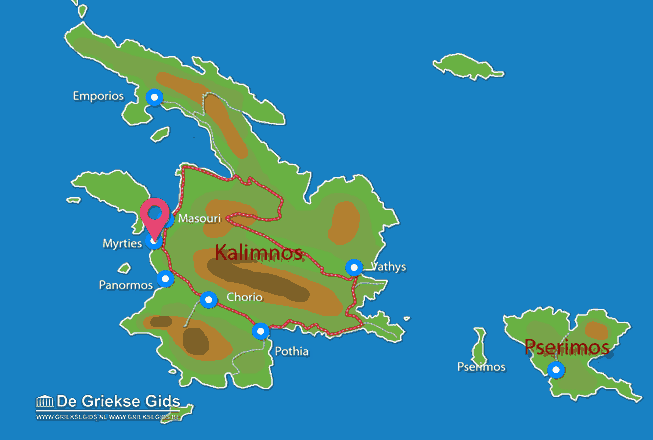 The distance to Telendos is less than 700 meters (2,300 feet). 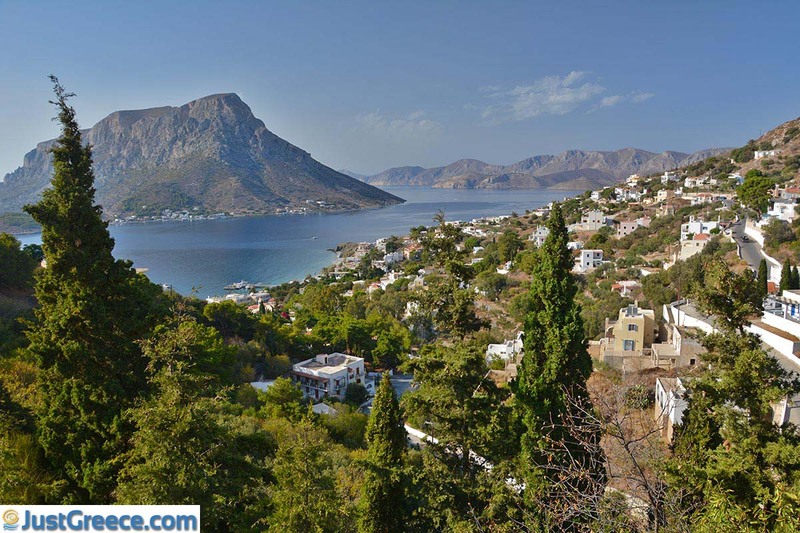 Myrties is located in a scenic area, at the foot of a mountain. 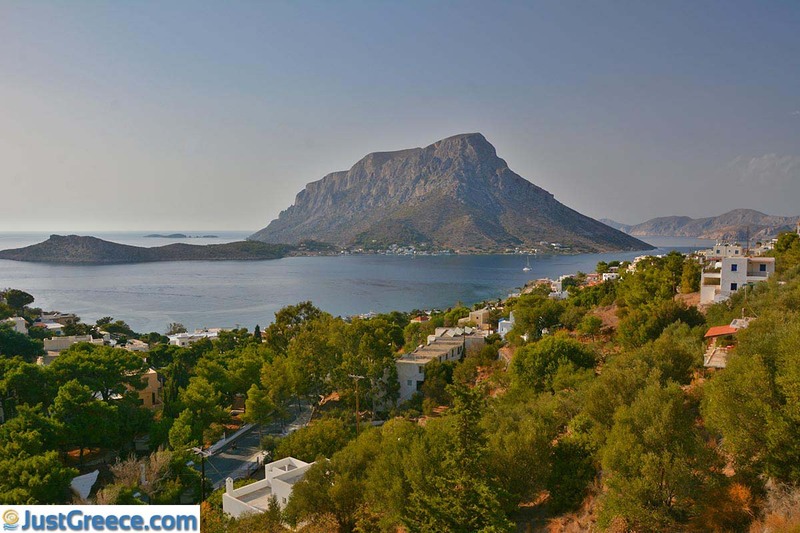 It is a favorite rock climbing destination, because of the high cliffs on the west coast. 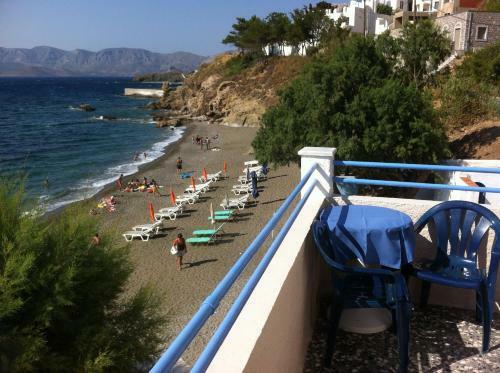 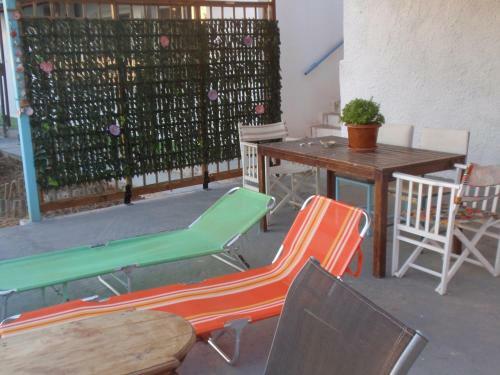 Myrties has a beautiful beach and in the village are dozens of nice taverns, cafes and shops. 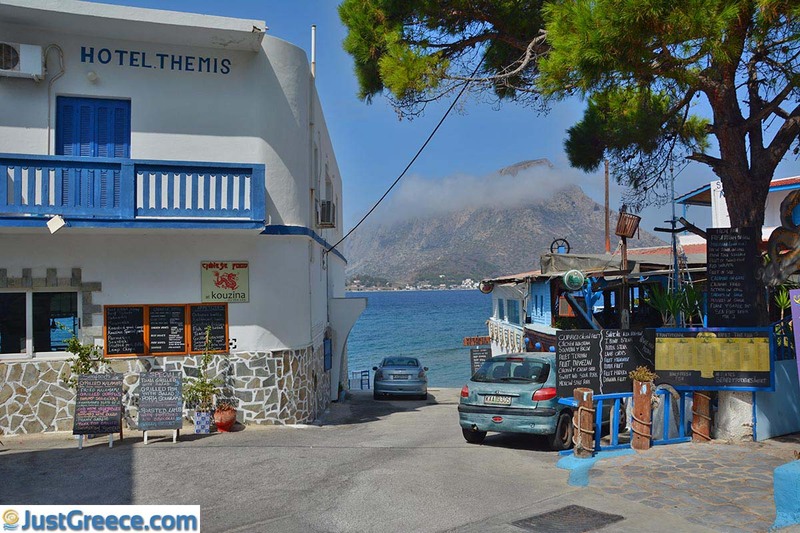 Not far from Myrties, in a southerly direction, is the coastal town Melitsachas which has nice taverns. 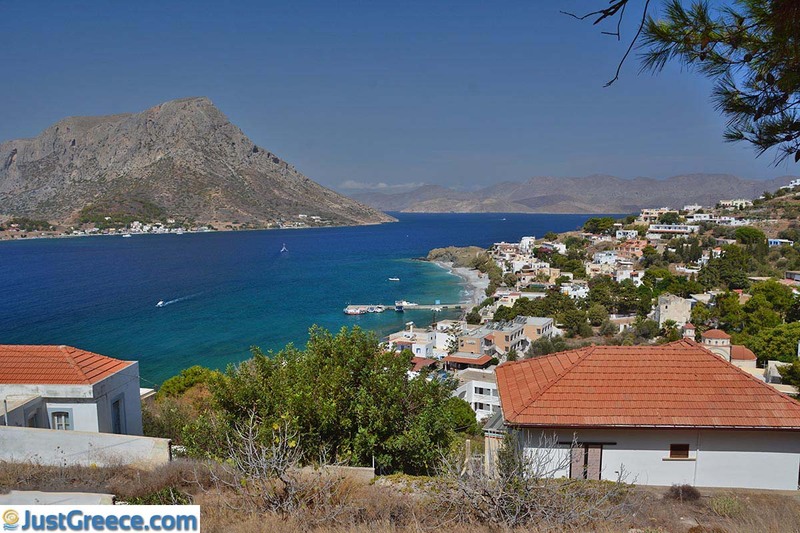 Within walking distance, heading north, is another popular resort, Masouri.